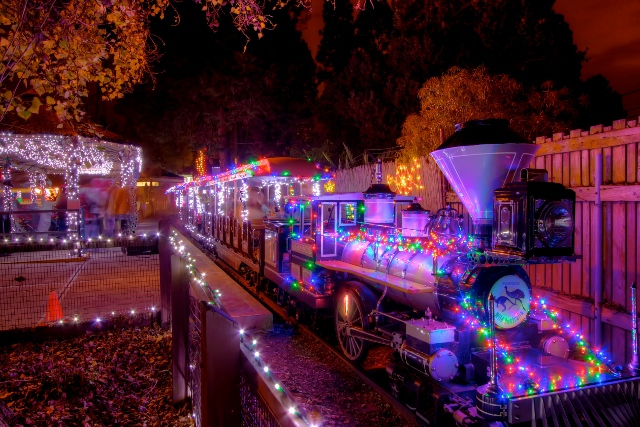 Just the right size for your train obsessed tot, you won’t want to miss the LA tradition of a trip to Griffith Park for a magically lit holiday ride. Putter around the festively decorated one mile of track where magical scenes and tens of thousands of lights will captivate you and your family and set the mood for a wonderful Holiday season. 4:00 PM The first train will leave at 5 pm every day. The last train leaves at 8 pm Monday through Thursday and 9 pm Friday, Saturday and Sunday. Beautiful winter tale based on the novella “The Nutcracker and the Mouse King” by E.T.A. 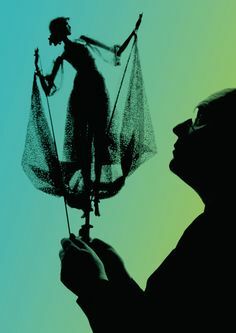 Hoffmann in which young Clare’s favorite Christmas toy, the Nutcracker, comes alive and, after defeating the evil Mouse King in battle, whisks her away to a magical kingdom populated by dolls.The story is adapted for kids in a 30-minute Shadow Puppet Show with original music by Peter Tchaykovskiy. After the show boys and girls can decorate traditional Christmas Ginger bread man cookies and get a surprise visit from Santa! Don’t forget to bring your cameras. Adults are Free of charge. 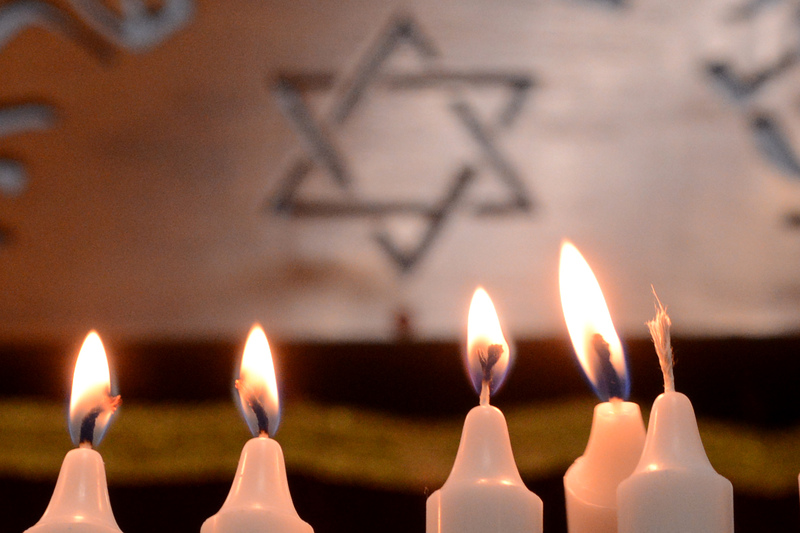 when: Dec 18 at noon to 5 p.m.
Hanukkah is The Festival of Lights! Celebrate Hanukkah with a fun-filled day of light & shadow themed exploration and activities, including glow-in-dark paper dreidels, and a special guest performance by Klezmer Juice at 3 p.m.! Brighten up your holidays with an all new yuletide tradition, as parts of the L.A. Zoo are transformed with highly original animal-themed LED light displays and decorations for the winter holiday season. 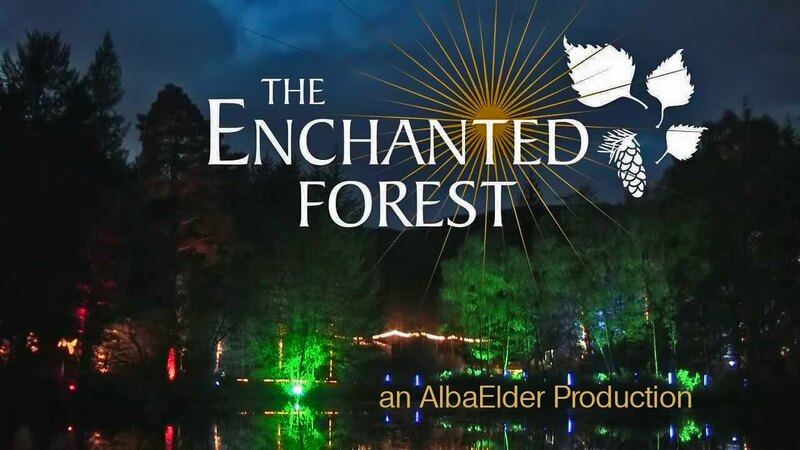 In addition to the amazing light shows of the past two years, new this year is a laser show set to music boasting majestic screens of water with projections of fanciful animation and an animal shadow puppet installation complete with interactive photo-op and a new waterfall feature in the Children’s Zoo. when: Dec 18 at 11 a.m. to 4 p.m.
It’s the Skirball’s annual Hanukkah family festival, and this year’s festival honors the light of creativity and hope that helps the whole community achieve great things together. 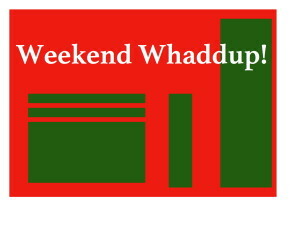 Revel in the spirit of the holiday with music, dance, printmaking, storytelling, and other family-friendly fun. Families of all backgrounds are welcome!